The biggest battle in the hedge-fund world is heating up. Billionaire activist investor Carl Icahn revealed Thursday that he had acquired a 13% stake in controversial nutritional supplements company Herbalife (HLF), by buying over 14 million shares. The move is a direct challenge to fellow hedge fund titan Bill Ackman, who made headlines late last year by branding Herbalife a pyramid scheme and disclosing a $1 billion bet against the company. 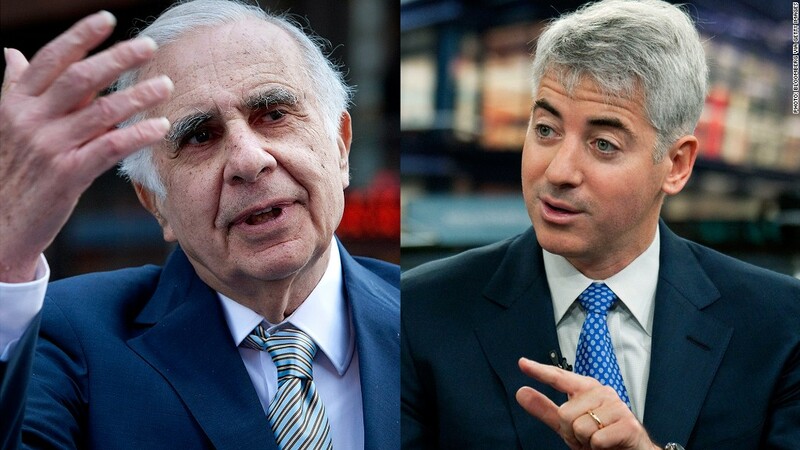 Ackman and Icahn, who have a history of animosity, hurled insults at one another during a dual appearance on CNBC last month to discuss Ackman's Herbalife trade. Icahn branded Ackman a "liar," a "major loser" and a "cry baby"; Ackman called Icahn a "bully" who "takes advantage of people." Herbalife shares surged Thursday in after-hours trading on news of Icahn's stake, jumping 23% to over $47 after closing the day at $38.27. Icahn paid roughly $214 million to acquire his stake in the company, according to a regulatory filing. Herbalife is a multi-level marketing company, in which salespeople make money by selling Herbalife products and by taking cuts from sales by new sellers they recruit. Ackman has called Herbalife an "inherently fraudulent company." He claims there is no demand for its products "by true retail consumers at the suggested retail price," and that distributors make money simply by recruiting others. Icahn built the vast majority of his stake after his CNBC spat with Ackman, according to the SEC filing. The filing said Icahn and his investment funds have conducted "significant analysis" of Herbalife and believe it has "a legitimate business model, with favorable long-term opportunities for growth." It added that Icahn plans to discuss strategies to enhance shareholder value with Herbalife management, including a transaction to take the company private. 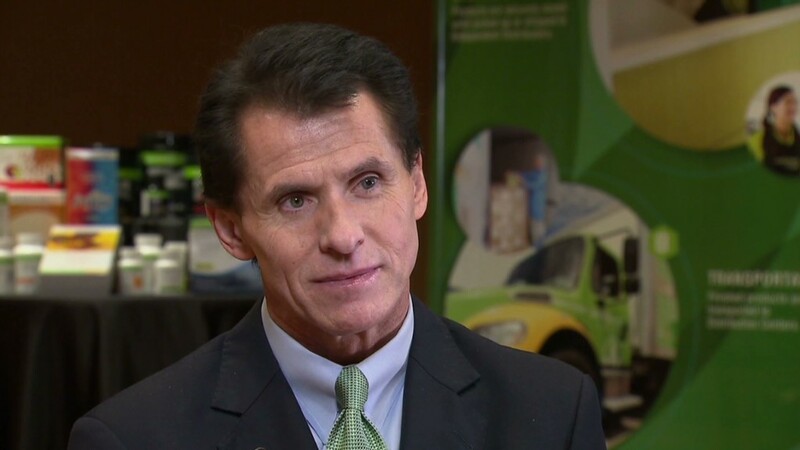 Herbalife spokeswoman Barb Henderson said in an email that the company "welcome[s] all parties who see the same value in Herbalife that we do," declining to comment further. Icahn and Ackman did not immediately respond to requests for comment. Icahn's move follows that of another celebrity hedge fund manager Dan Loeb of Third Point, who revealed he had acquired an 8% stake in Herbalife last month and praised the company's management.